VeryPDF ePub to iPhone Transfer is a Windows APP which can be used as an ePub creator and an iPhone transfer for ePub and PDF. It can also be used as an iPad transfer and iPod touch transfer. 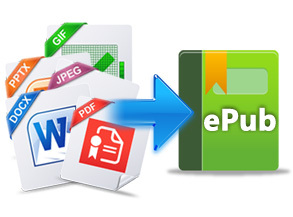 With this handy tool, users can convert various files such as Office, images, webpages and PDF to ePub in batches, and transfer the result ePub files as well as PDF to iPhone, iPad, or iPod touch easily and directly. Windows 2000 / XP / Server 2003 / Vista / Server 2008 / 7 / 8 of both 32 and 64-bit (iTunes is required on PC). 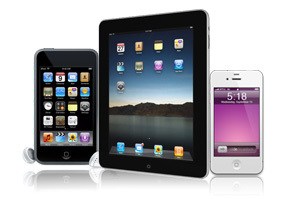 iOS 6 and iBooks are required on the mentioned devices. Users can also view ePubs on PC using ePub readers like Adobe Digital Editions. Create ePub from Office formats: DOC(X), PPT(X), XLS(S), RTF, and TXT. Make ePub from images: JP(E)G, PNG, BMP, GIF, TIF(F). Combine files in different formats into one ePub. Let users to retain or change original color and font size. Allow users to preserve or remove images and hyperlinks. Set page margins for ePub. Use a local image as the ePub cover. 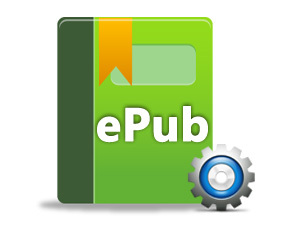 Directly import ePub and PDF to iPhone, iPad, or iPod touch from PC after ePub is created. Allow user to create ePub and transfer PDF and ePub at the same time. Back up ePub and PDF from iPhone, iPad, or iPod touch onto PC. Delete PDF and ePub from iPhone, iPad, or iPod touch in a batch. Used as an iPhone transfer for PDF and ePub. Used as an iPad transfer for PDF and epub. Used as an iPod touch for PDF and epub. The created ePub is more suitable for iPhone and iPod touch than PDF. Enable users to flip pages of ePub on iPhone, iPod touch and iPad. Make reflowable ePub from PDF. Set line spacing and paragraph spacing. Retain original underline, strikeout, and italic. Retain original superscript and subscript. Multiple to one conversion--merge multiple files in different formats into one ePub. Multiple to multiple conversion--generate an ePub from each input file. Import files by dragging and dropping. 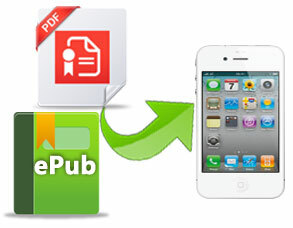 Transfer ePub and PDF between PC and iPhone/iPad/iPod touch in batches. Support open password protected PDF. Sort files on iOS device by type when transferring between PC and any iOS device. Show the total book size and total number of books on the Apple iOS device. Automatically detect iOS devices once one is connected to PC. Instantly notify you when an iOS device is plugged in or out.